Treating headaches naturally 3,000 years ago consisted of drilling a hole in your head was the remedy of choice. It was believed evil spirits in the brain were the culprit of headaches, and needed to be released. Thankfully, our understanding has evolved. 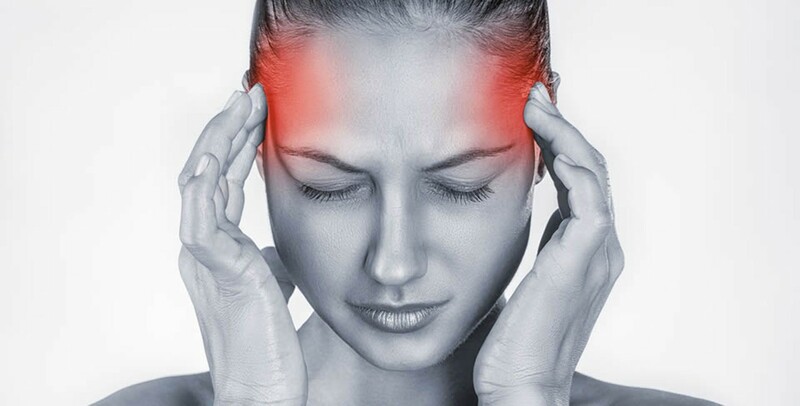 We now know that the two most common kinds of headaches are tension headaches and migraine headaches. Chiropractic treatment is among the favored options for treating headaches naturally. Chiropractic is a natural and non-invasive option if you suffer from chronic headaches and migraines. It focuses on returning full function to your spine. Tension headaches are often caused by the contraction of muscles in your shoulders, neck, and head. This tension can be the result of emotional stress, environmental overstimulation, or injury. It’s natural for your body’s muscles to contract when you feel threatened. However, if your muscles remain in this state for long periods of time it can lead to uneven stress on your body’s skeletal structure. Migraine headaches are vascular. They arise from the sudden expansion of blood vessels within your head. The exact causes of these expansions are unknown, but there are several common triggers. These triggers can include bright lights, smells, changes in the weather, stress, and diet. How can chiropractic treatments help ? The basis of chiropractic medicine is spinal manipulation. This is used to correct your skeletal structure when it becomes misaligned. A misaligned skeletal structure is particularly dangerous for your spine and the nervous system which runs through it. Think of your spine like the fuse box for your house. All your nerves (the wires) flow from your body’s extremities to your spine (the fuse box). From there, they are routed to your brain (the main power switch). When your spine is compressed in an irregular way, it can pinch or irritate your nerves. This causes the brain to receive improper signals which can result in large amounts of pain. Using spinal manipulation to naturally guide your body back to its proper alignment reduces stress on the central nervous system. In what seems like a miracle to sufferers, this often completely eliminates recurring headaches. If you suffer from chronic headaches or migraines and are looking for a natural treatment option, consult your doctor about referring you to a certified chiropractor.